South Africa is the largest abuser of Mandrax in the world. 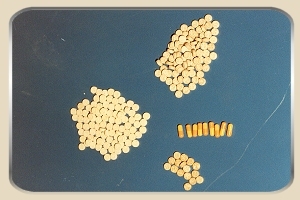 Statistics show that Mandrax with Dagga is still the drug of preference in the largest parts of South Africa. Mandrax is mainly sold in the form of a tablet and is highly addictive. In the sixties and early seventies these tablets were prescribed as sleeping tablets. 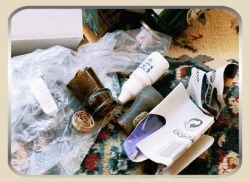 Other medicinal uses included illnesses like high blood pressure and anxiety attacks. It was however found that Mandrax had various side effects, especially if it was used with Dagga and alcohol, which was life threatening because it caused psychological and physical dependency. This caused a drastic increase in burglaries, especially at pharmacies, where it was found that Mandrax specifically was stolen. Mandrax was banned in most parts of the world because of the misuse.. The banning of Mandrax caused crime syndicates to use this opportunity to continue producing it by means of clandestine laboratories. 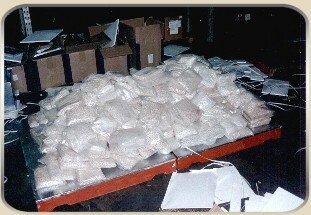 The market was already established and the need for the drug made it a profitable business. Experience has shown Mandrax is smoked to get a greater "Rush". This is because of the toleration effect of the body of a human who started experimenting with small amounts of Dagga but later have to add Mandrax to achieve the same effect. Mandrax is highly addictive. 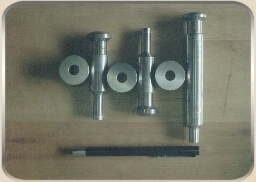 People become physically dependent on it and have severe withdrawal symptoms in rehabilitation. 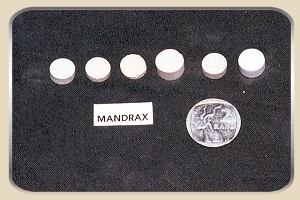 The original Mandrax tablet was a thin white tablet (±1mm) with the trademark "MX" on the front and "RL" on the reverse side. 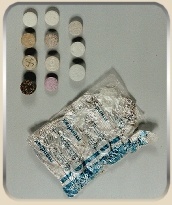 The drug was also available in capsule form, blue on one side and white on the other with the abovementioned trademarks thereon. the colour ranges from beige, pink, blue, purple, black, brown and green. 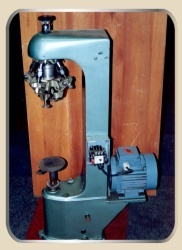 The emblem on the Mandrax tablet has also changed and is mostly established by means of the individual presses used by the smugglers as shown on the photo's that follow. 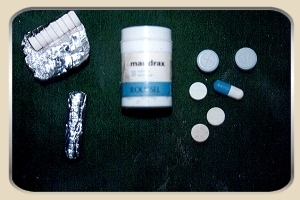 The Mandrax tablet is usually crushed and mixed with Dagga and is then smoked in a Dagga pipe or better known as "Bottle neck". This is also known as the so-called "White pipe". In fact, it is the smoking of the "Bottle neck" that causes the distinctive stains on the palm of the hand of a Mandrax user. 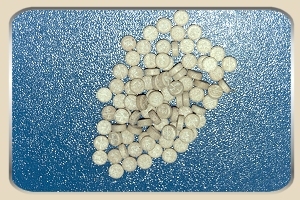 homemade filters - known as a "Diamond"
Mandrax is then taken to the distribution area and repacked in bank bags in quantities of 200's, 100's and 50's from where it is then sold at street level to individuals. 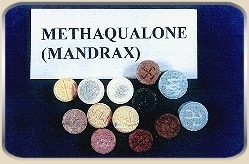 The sale of Mandrax is mostly found in Coloured and Indian areas. Mandrax is being forced out of the market in many parts of South Africa by drugs such as Crack Cocaine, that is slowly but surely taking over the market. 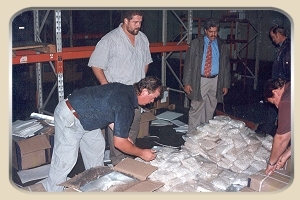 In Gauteng it was found that the drug of preference is definitely Crack Cocaine and not Mandrax anymore.